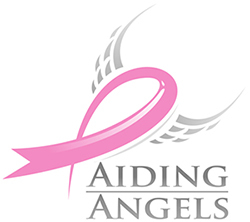 Aiding Angels is a 501(c)3, nonprofit organization helping men, women and children who are undergoing cancer treatment. 100% of your tax-deductible donations to Aiding Angels stays in Lancaster County and is used directly to benefit families locally during this stressful time of their lives Your generous donations help cover the cost of the labor from a professional maid service who is providing the cleanings. Consider Aiding Angels for your end-of-the-year tax-deductible contributions. Your donation to a 501c3 is deductible in the same year in which the donation is made. The contribution is considered paid when you put the check in the mail, or when the donation is charged to your credit card (not when you pay the credit card company). Make sure that your donation is made by December 31 of the year in which you plan to claim a deduction. 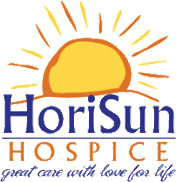 When making a donation in memory of, or in honor of, a loved one, please provide the name of the person during the donation process.